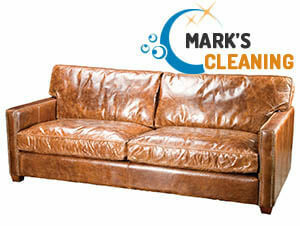 Want your leather furniture cleaned to perfection at a sensible rate? 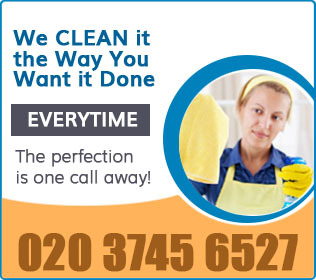 If you answer in the affirmative, you have come to the right place as our company is dedicated to providing high-quality leather sofa cleaning and covers Balham SW12 as well as the surrounding areas. Over the years, we have greatly expanded and now reach thousands of regular customers who keep demanding our services since no other company can beat us in terms of proficiency, diligence and pricing. Become one of our satisfied customers and give us a call right away! If you insist on restoring your expensive upholstery to its store-bought condition, consider booking the leather sofa cleaning services we provide across the entire Balham. We guarantee you will be impressed with the results. Our company employs only insured, reference-checked, and experienced cleaners, who know leather upholstery inside and out. The team will begin with a free inspection of your sofas to determine what type of leather they will be dealing with. This step is of crucial importance as some leather types like aniline are more delicate and demanding, and as such, require gentle and careful treatment. The cleaners will also identify the origin of the stains that are to be cleaned. This will help them determine what type of cleaning products and approach should be applied. Our staff will proceed by pre-treating the soils with specialised detergents, allowing them to sit for a while so that the stains can loosen. Please note that when dealing with more susceptible unfinished leather the cleaners will use special leather cleaning foam to avoid wetting the surface of the sofas. In all cases, the sofas will be cleaned by hand with a natural-hair brush for optimal results. Make the right decision for your leather upholstery by making an arrangement for our leather sofa cleaning services in SW12 London. Give us a call any time – we are always at your disposal!